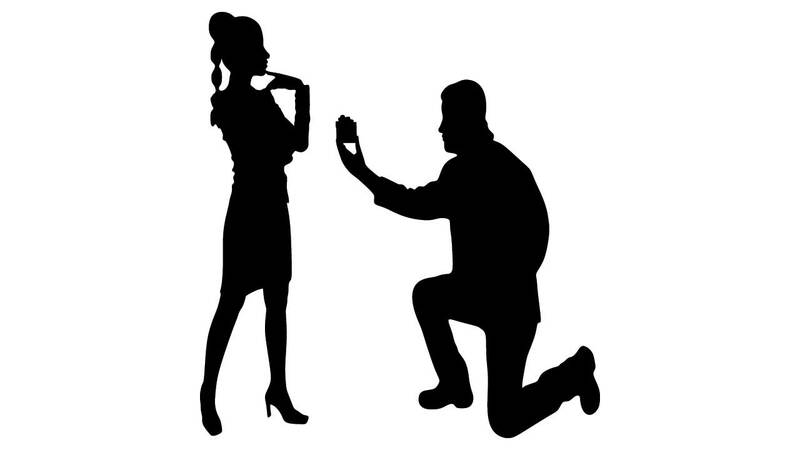 HOUSTON (KTRK) -- Are you or someone you know planning to pop the question soon? We can help! But it's a secret. Contact us by using the form below!